Mlilwane, Swaziland’s pioneer conservation area, is a beautiful, secluded sanctuary situated in Swaziland’s Valley of Heaven, the Ezulwini Valley, in between Mbabane and Manzini. 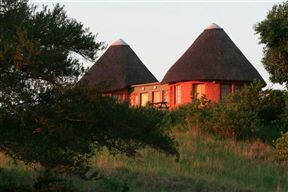 With 24-hour access to the Sanctuary, guests are free to enjoy the neighbouring tourist hubs of Ezulwini and Malkerns. 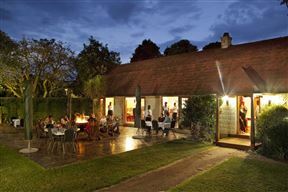 Ematjeni Guest House, meaning “Place of Rocks”, is located in a beautiful, tranquil and unique setting. It is set on the edge of a mountain overlooking the Umbuluzi Gorge, river and across a scenic valley to the great Sibebe Rock - the largest granite outcrop in the world. Mr Greenwoods Swaziland is a boutique, rustic, rural getaway spot; hidden at the feet of the Drakensberg Mountains in the heart of Swaziland. 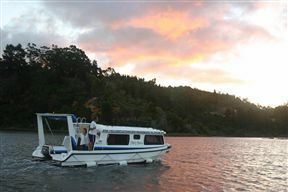 Lightleys House Boats Maguga Dam, Piggs Peak Best Price Promise! Lightleys House Boats on Maguga Dam provides a unique, self-catered, &apos;self-drive&apos; holiday experience. 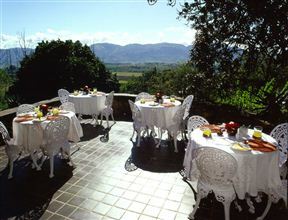 Phophonyane Falls Lodge & Nature Reserve, Piggs Peak Best Price Promise! 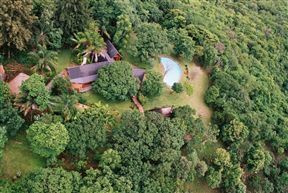 Reilly’s Rock Hilltop Lodge is located within Mlilwane Wildlife Sanctuary, Swaziland’s pioneer conservation area. 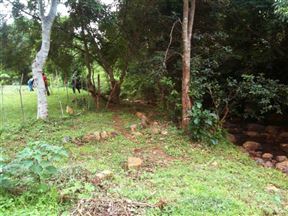 This beautiful, secluded sanctuary is situated in Swaziland’s Valley of Heaven, the Ezulwini Valley, in between Mbabane and Manzini. 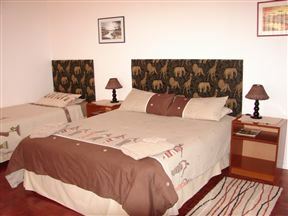 Looking for Kruger Mpumalanga International Airport Accommodation?